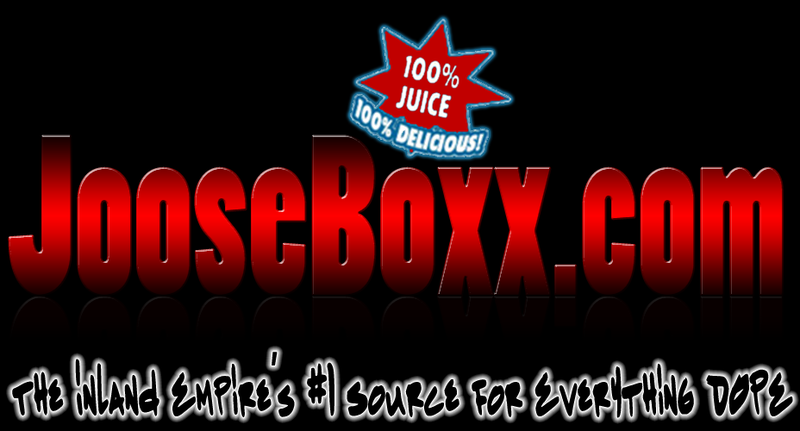 Solreezy is a newcomer on JooseBoxx.com. 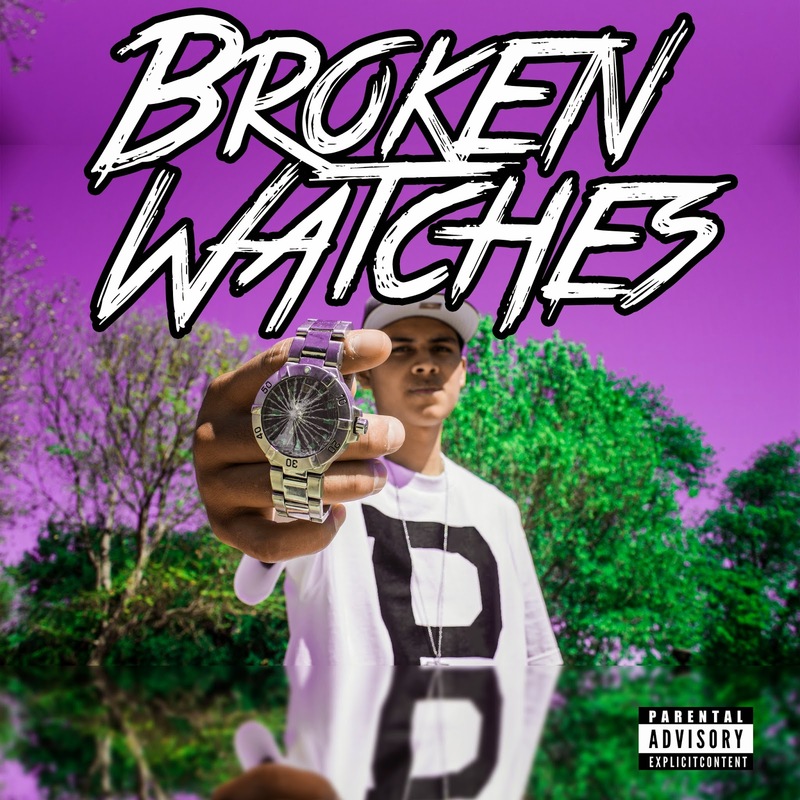 The hip hop/rap artist repping Pomona, Ca offers up his newly released mixtape Broken Watches. Check out his first official release under Inland Empire independent music label Hi Def Music Group.